I haven’t posted since the beginning of May, my bad! I’ve been transitioning back to living at home for the summer. I’ve started working at my new job, The Lucky Knot. I’ve been loving working in retail and the whole experience thus far has been fabulous! If you ever find yourself in Downtown Annapolis, pay your girl OCR a visit (yes, I just referred to myself in third person… #Yolo)¹. Also, the days that I don’t work at the store I’ll be working in my dad’s office. Yeah, I have two jobs, three if you count blogging. I gotta get that cash flow somehow. I made a promise to myself, about five minutes ago, that I will blog at least once a week (hopefully more) the entire summer. 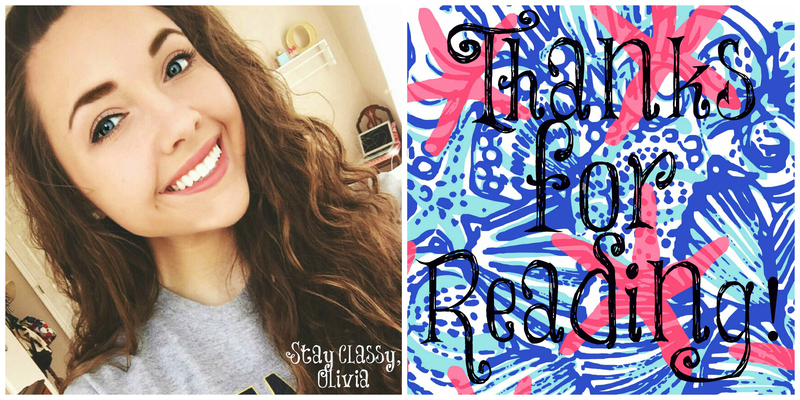 I would love it if y’all would leave a comment about what kind of posts you want to see! That would help me out a lot! I’ll stop jabbering so we can get right into the post. #Yolo¹ : I don’t even know if thats a thing anymore… Imma still try to keep it alive doe. I’ve been loving these things. I call them my “I don’t want to wear a real bra and be a real girl so I’m tricking the world and wearing a pretend bra”. My favorite way to wear theses beauties are with a big white t-shirt and and leggings with some cute sandals. I think it’s effortlessly adorable and perfect for the warmer months! I’ve always been into art since I was a little girl. I’ve just recently gotten into it again. It is very relaxing to paint away your troubles while having a lighthearted Netflix show play in the background. 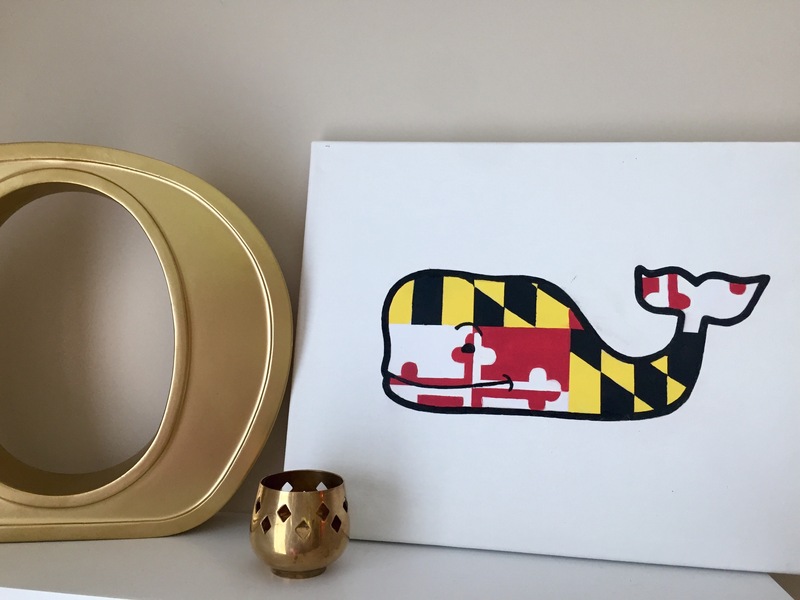 I’m actually selling theses Maryland Flag Vineyard Vines Inspired Whale paintings on my Etsy shop. Take a look for yourself! I always have a fun stack on my arm! 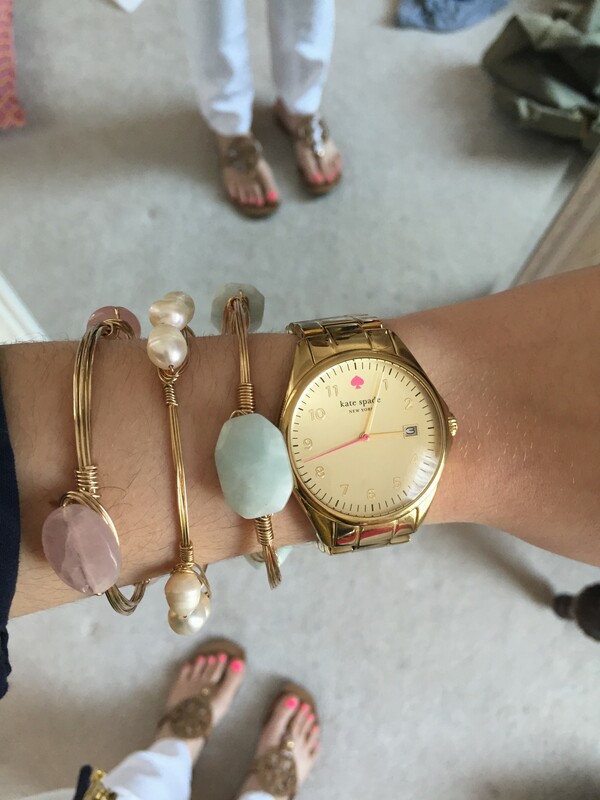 My recent favorite is, of course, my Kate Spade watch and these three bracelets from Nordstrom Rack. They are quality dupes for the Bourbon and Boweties bracelets and a fraction of the price. Sometimes I change it up and add a cute J Crew Pave link bracelet. Can someone say Barbie? My brother actually got me this for Christmas, thanks Zach! I am totally in love with this color for summer! It is such a bright and beautiful pink color. It will make your tan pop and add that little extra color to any look! I’ve repainted my nails this color quite a few times already. I’ve really never been that type of girl who loves the outdoors. Just this past year I find real enjoyment spending time with nature. I think where I go to school has a lot to do with it. I think it’s so fun to grab a friend or two and go explore a new place. It’s like a mini break from reality. Although, you gotta make sure you get a “Intsa-worthy” picture! I really love your Kate Spade watch!! The gold is so pretty. I really want one in rose gold.